Breakfast, lunch and dinner are served during Fall and Spring terms. Summer availability is limited. Vending machines are accessible at many campus buildings year round. 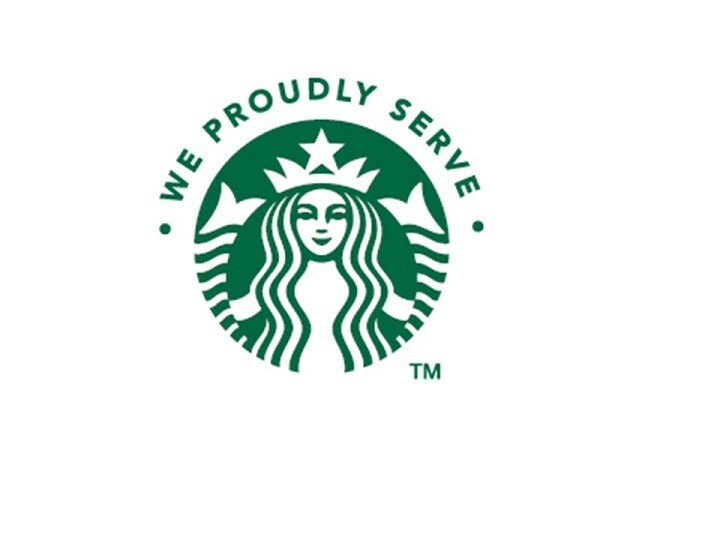 NEW SCF Library and Learning Center Cafe, Proudly Serving Starbucks now Open! More info available at the SCF Campus Dining Website! *Meal plans will load on to student's SCF ID card typically within one business day from purchase. For any questions please call 941-752-5688.